Illustration tribute to the new “It” movie. 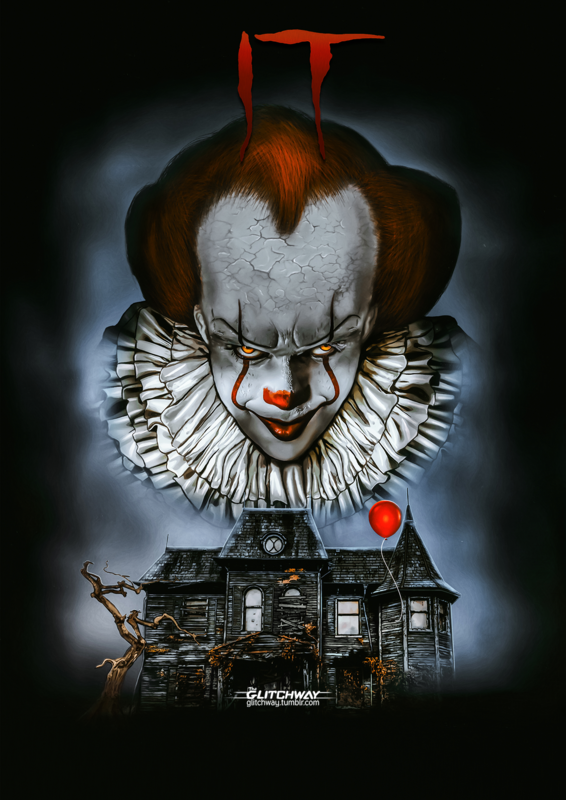 Beyond highlighting Pennywise I tried to put other plot references such the red balloon and the house on 29 Neibolt Street. 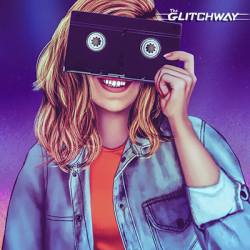 Doing so I tried to create a creepy visual with a 80’s retro style.